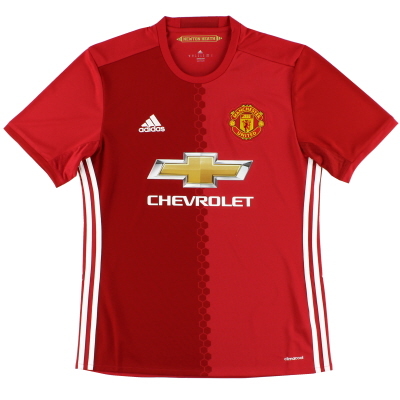 Sorry, this product has been sold. 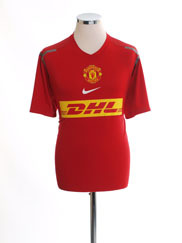 View all products currently available for purchase. 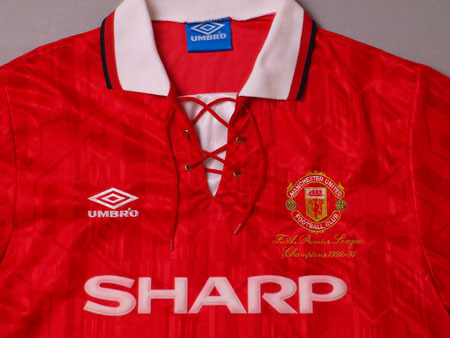 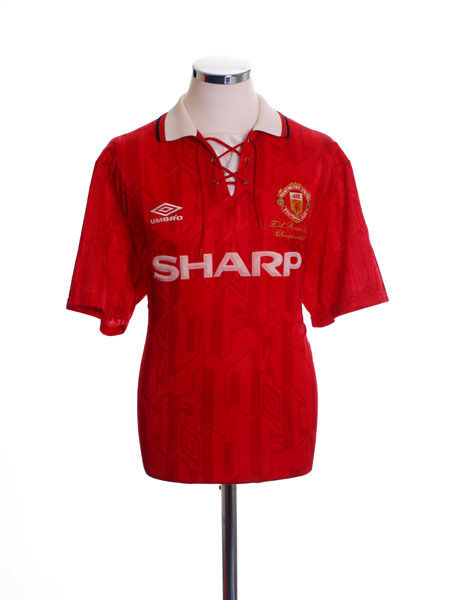 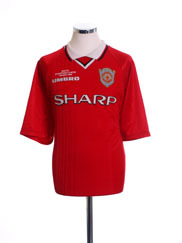 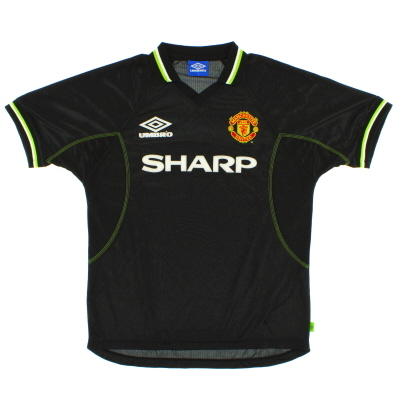 Details - Limited edition home shirt as worn when Manchester United led the 1993-94 Premier League for much of the season, eventually finishing as champions eight points ahead of runners-up Blackburn Rovers. 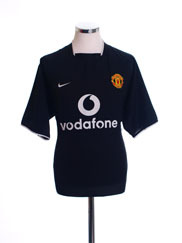 They also won the FA Cup after beating Chelsea 4-0 in the final.